The Notebooks.com team presents our best of CES 2013 awards. While CES 2103 didn’t feature as many Notebooks as years past, our team scoured the show floor and met with the top computer companies to see nearly every notebook announced at CES 2013. After looking through all the notebooks and notebook technology we picked the best. 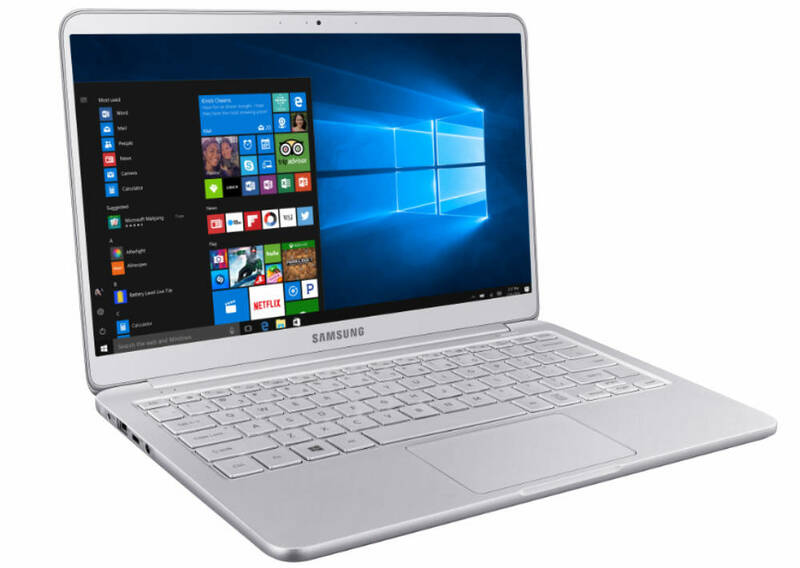 Our editors focused on key devices and technology that will change the way you work, the way you use notebooks and the type of notebooks and notebook-like devices you will be able to buy in 2013. It’s fitting that the Best Notebook and Best Ultrabook of CES 2013 both do more than a standard notebook. 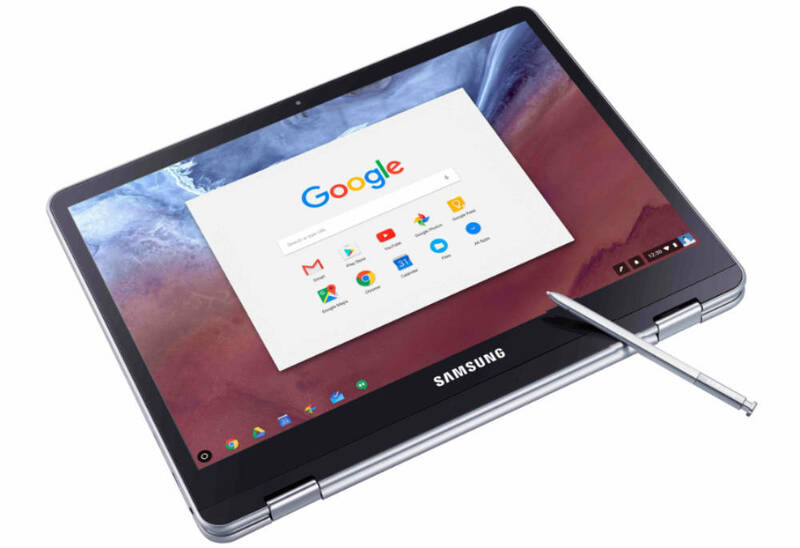 The definition of what a notebook can do is changing as manufacturers combine touch screens, swivels that turn notebooks into tablets and also use cameras for motion control. The Best of CES 2013 Innovation award goes to an Intel chip that will allow manufacturers to deliver more advanced products by the time we arrive at CES 2014 next January. The Notebooks.com team recognizes the Best of CES 2013 recipients. Congratulations to the teams behind these products for delivering a better notebook experience for consumers and business users. 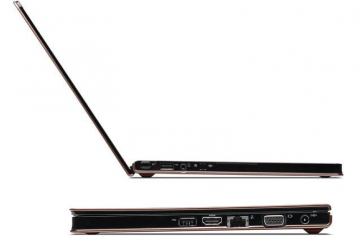 The HP Elitebook Revolve is HP’s first all-new Elitebook tablet. The HP EliteBook Revolve is HP’s First all-new EliteBook tablet, offering a modern take on the EliteBook 2760p that’s 38% thinner than the 2760p without cutting the features business users love. 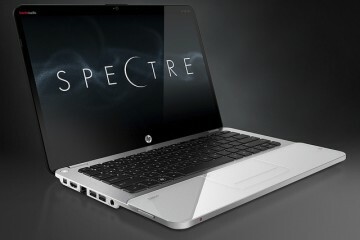 HP plans to offer a slice battery so users don’t need to worry about battery life on long trips. HP builds the EliteBook Revolve with a magnesium alloy frame and Gorilla Glass on the 11.6-inch screen to deliver a durable, portable, business-ready notebook that doubles as a tablet, plus it includes HP’s business warranty options. The HP EliteBook Revolve is too thin to carry a stylus, but it includes an active digitizer and HP offers an optional stylus that feels like a real pen, so it should deliver a better inking and pen input than tablets like the iPad. 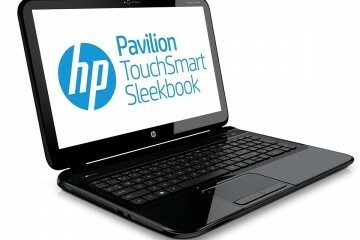 We chose the HP EliteBook Revolve as the Best Notebook of CES 2013 because it is a fully capable business machine capable of giving corporate users the tools they need to get work done in a very mobile form factor. 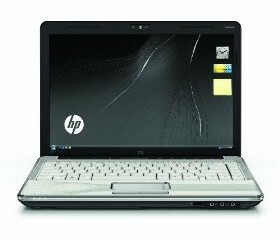 Read More about the HP Elitebook Revolve. The IdeaPad Yoga 11S is a small, Ultrabook Convertible. 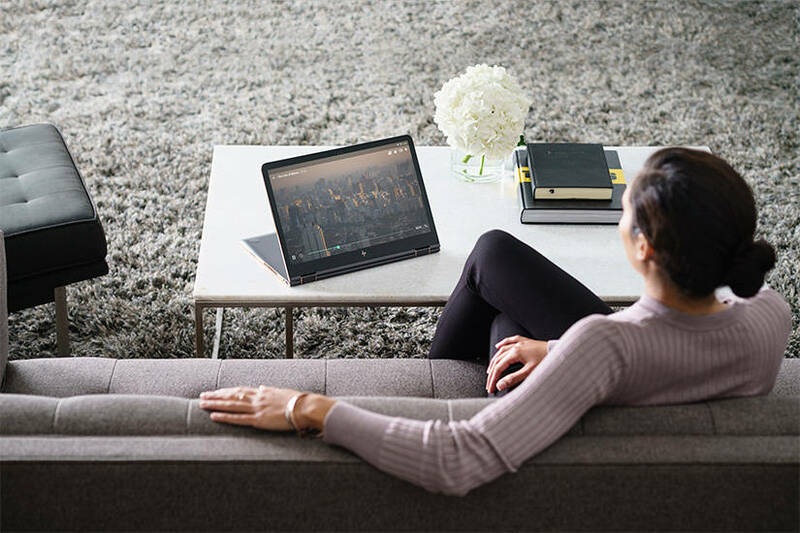 The Lenovo IdeaPad Yoga 11S is a new Ultrabook convertible that cuts the category down to size, hitting the sweet spot in tablet and notebook hybrid lineup with an 11.6-inch display and a screen that swivels from notebook to tablet. Like the IdeaPad Yoga 13, the smaller Yoga 11S includes a unique swivel hinge that includes a stand mode and a tent mode to make watching movies and using the touch screen easier. Lenovo includes a new Motion Control mode that uses the webcam to let users wave their hand to wave through photos and control video and music playback. We gave the Best Ultrabook of CES 2013 to the Lenovo IdeaPad Yoga 11S because it’s large enough to deliver a notebook experience but small enough to make sense while used as a tablet, and at $800 it’s priced low enough to fit the budget of mainstream consumers looking for an Ultrabook Convertible. 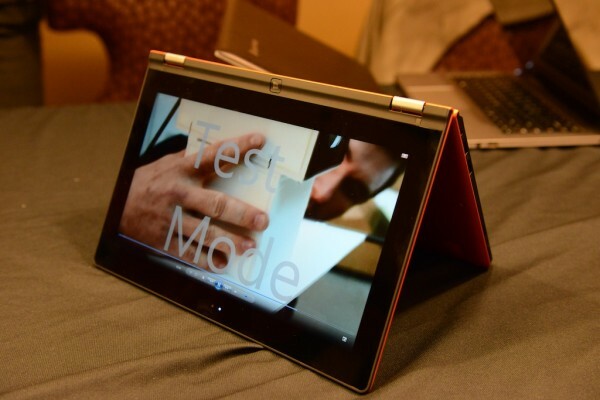 Read more about the Lenovo IdeaPad Yoga 11S. At CES 2013 Intel unveiled new Intel 3rd generation ULV chips for the Ultrabooks coming early this year and showed off the Intel 4th Generation Core i processors which will arrive in late 2013. The new Intel 4th Generation Core i processors are exciting because of the potential they offer consumers. Intel claims these new 4th Generation Core i processors will pave the way for thinner, lighter, longer lasting Ultrabooks and Notebooks. 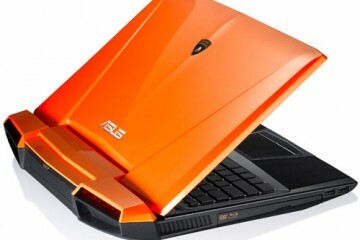 This means by the end of 2013, we should see exciting new Ultrabook and Ultrabook convertible designs. Intel showed off one reference design, an Ultrabook Convertible they share with manufacturers to help spur innovation and growth at CES. Thanks to 4th Generation Core i processors and good design ideas, Intel was able to deliver an impressive looking Ultrabook Convertible. We gave the Intel 4th Generation Core i family of processors our Best Innovation of CES 2013 award for the new features, new designs and longer battery life it will deliver when it launches later this year. Read more about the future of Ultrabooks with Intel.